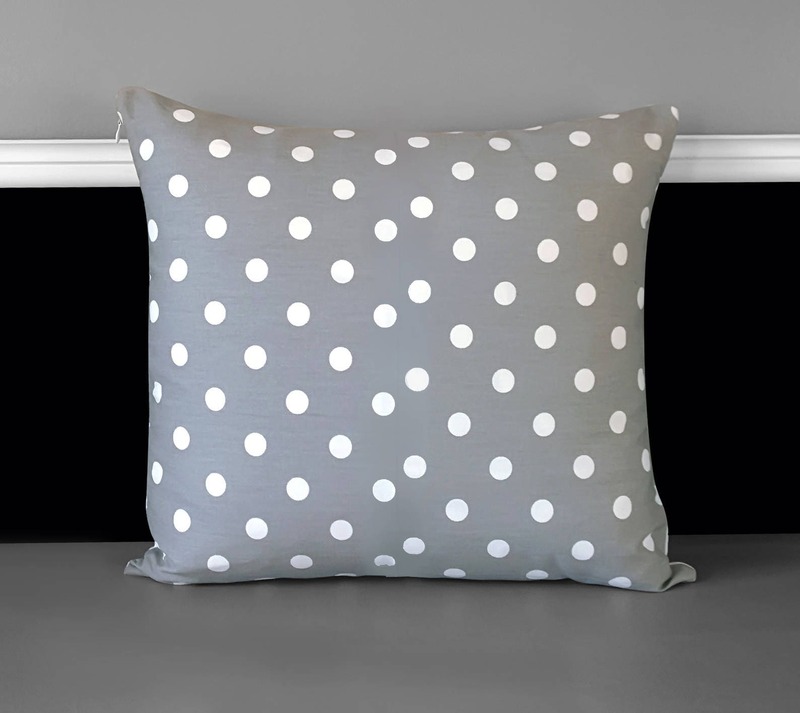 Gorgeous cushion cover in timeless grey and white polka dot! Plain white on the other side. 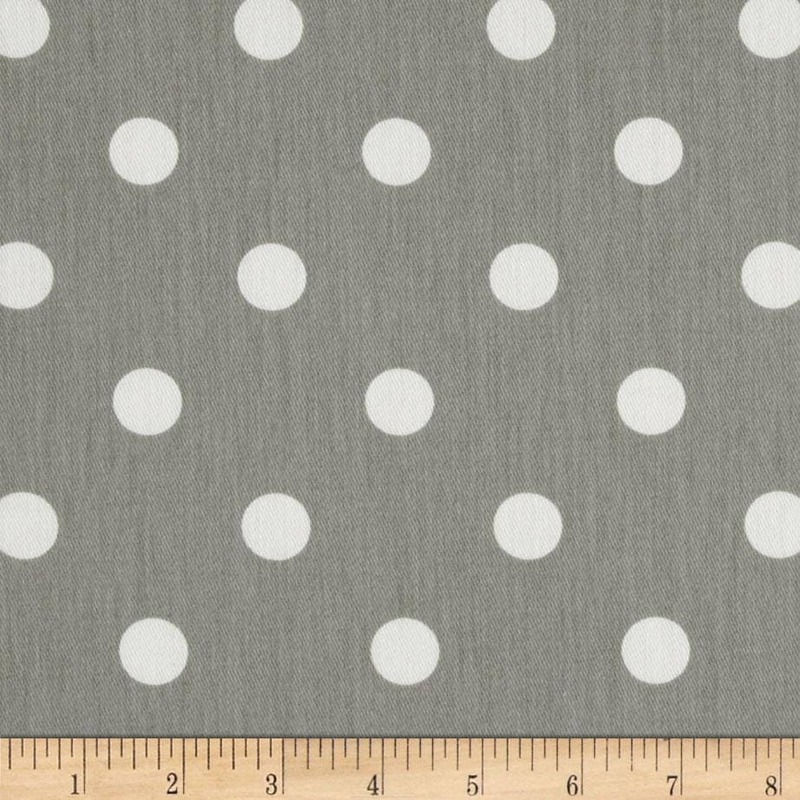 Invisible zipper closure, 19" x 19"